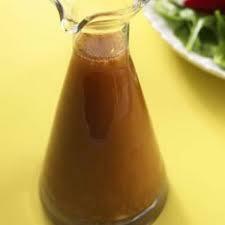 Maple Vinaigrette Recipe ~ Very Unique! Vera Bradley's Ribbons Has Arrived! Stop by the shop to check out Vera Bradley's latest Breast Cancer Awareness pattern, Ribbons. Punchy petals in violet, aqua, golden yellow and, of course, shades of pink, twirl against a navy background. The interplay of whimsical blooms and cheerful pink ribbons provides movement and symbolizes hope for the future. Inside, a cane pattern of pink and green shows support for the cause. Vera Bradley gives over 1 million dollars a year to breast cancer research from the sale of all colors. TEACHERS and SCHOOL STAFF APPRECIATION DAY! 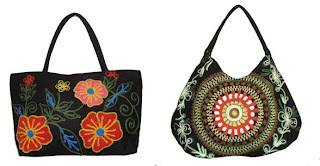 TEACHER'S and SCHOOL STAFF APPRECIATION DAY On Saturday, September 22nd all Board of Education employees in Wilkes and surrounding areas will be able to purchase a Vera Bradley Tote for the special price of $39.00 (Regular $49.00) and a special FREE gift. No purchase required for our Free Gift. Please show your school employee ID. On Monday we will continue the special price for a Customer Appreciation Day and allow everyone else to use the discount on all remaining in stock totes. Please forward this to all school staff you know! Every teacher and school staff member deserves to be honored for their hard work and dedication! New Arrivals in our Brighton Beads and a Great Promotion! Here a few of our new Brighton beads (retail prices starting at $6.50). Cooper coloring is a new look for the fall. I am also loving the new purse charms! 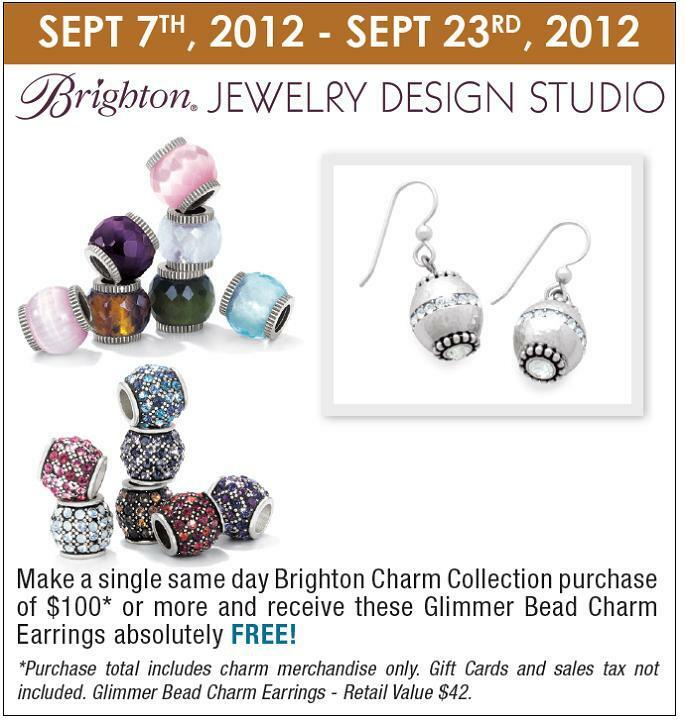 SPECIAL: Purchase $100 in our charm area and receive a FREE set of charm earrings (valued at $42). See photo below. 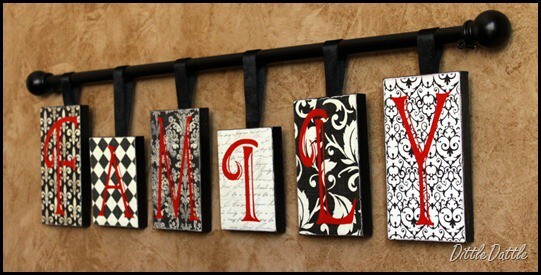 Pinterest Find! 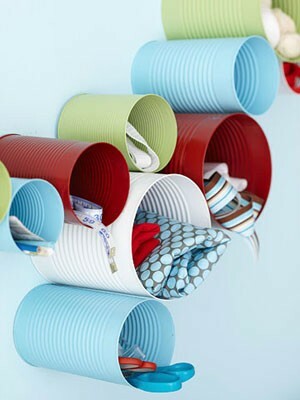 Great Repurpose for Tin Cans! A Couple of New Arrivals! 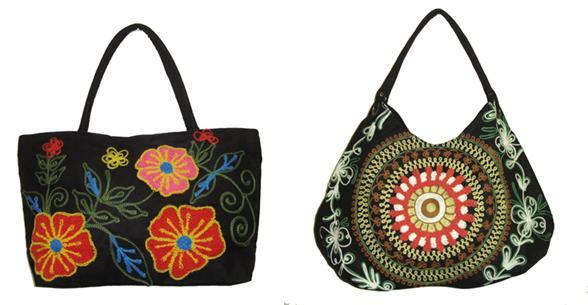 Unique new handbags with great embroidery! Baked Italian Parm Portobello ~ Yum! Preheat oven to 400 degrees. Line a baking sheet with aluminum foil and place a wire cooling rack inside the baking sheet. Mist rack with cooking spray. Set aside. 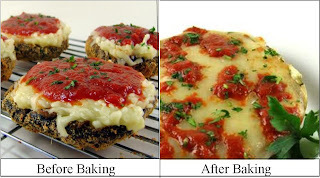 Combine bread crumbs, 1/2 cup Parmesan cheese, 3 tablespoons parsley, paprika and 1 teaspoon salt in a shallow pan. Mix well. Set aside. In a separate bowl, combine egg substitute, remaining 1 teaspoon salt. pepper, marjoram, garlic powder and oregano. Mix well. Dip both sides of mushrooms into egg mixture. Dredge in crumb mixture until both sides are completely coated. Transfer, stem side down, to prepared wire rack. Spray tops with cooking spray and bake for 15 to 20 minutes, or until mushrooms are tender. Remove pan form oven. Increase oven temperature to 450 degrees. Turn mushrooms stem side up. Cover each mushroom with 2 tablespoons of remaining Parmesan cheese, 1/4 cup tomato sauce and top with 1/4 cup mozzarella cheese. Spray tops lightly. Return to oven and bake until cheese melts and mushrooms are warmed through, about 10 minutes. Transfer mushrooms to a serving platter. Sprinkle with reserved 1 tablespoon parsley. Yield: 4 servings. Special thanks to oneperfectbite.blogspot.com for the recipe. 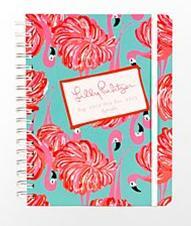 Pick Up Your Vera Bradley or Lily Pulitzer Agenda Before We Sell Out! 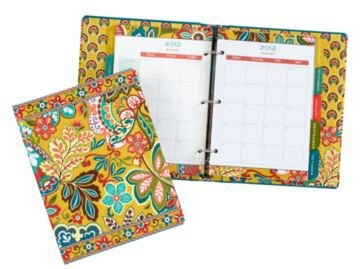 We have two great agendas (in two sizes) from two great companies, Vera Bradley and Lily Pulitzer, you know and love. These useful and unique daily agendas are full of fun! The colored tabs make for happy planning. 17 month agenda (August 2012 thru 2013) complete with weekly and monthly calendar pages, dates to remember, contacts, and notes. Stickers included. 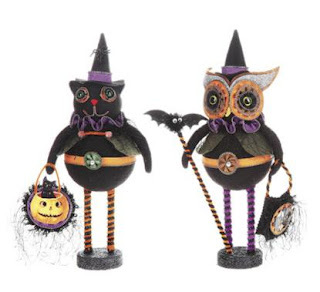 Please note these always sell out early! Pandora Free Bracelet Giveaway Details! 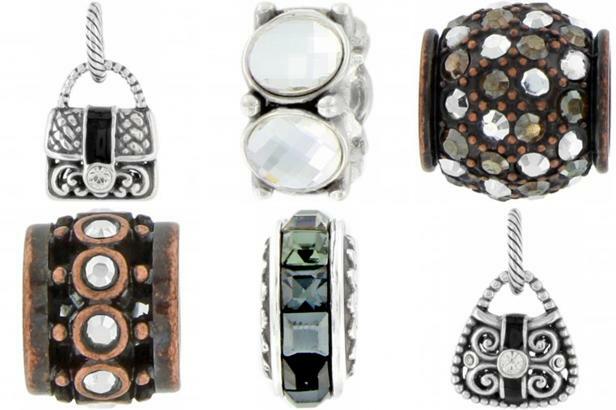 First, new Pandora Fall charms and jewelry have just arrived! Pandora Jewelry designers have out down themselves with this new charm release! There are great new themes including a charm for medical professionals. a new Family Forever bead, an adorable fairy and much more. Be sure to stop by the shop early for the best selection. The yearly FREE PANDORA SNAP BRACELET will be September 12 (Wednesday) - September 15th (Saturday). Simply purchase $100.00 of Pandora Jewelry and receive a FREE snap bracelet. 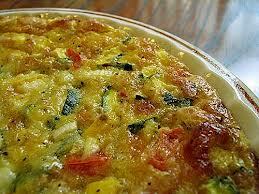 Zucchini Pie ~ Great Low Calorie Recipe! 1. Heat oven to 400°F. Lightly grease bottom and side of pie plate, 9x1 1/4 inches. 2. Sprinkle zucchini, tomato, onion and cheese evenly in pie plate. 3. Stir together remaining ingredients with fork until blended. Pour evenly into pie plate. 4. Bake about 35 minutes or until knife inserted in center comes out clean. Cool at least 10 minutes. Leather! Leather! Everywhere! Tops, skirts & bottoms! ﻿The color is burgundy! Yes, burgundy! Bejeweled is in again. Jewel encrusted clothing! A bit of glitz! Source: https://www.facebook.com/#!/TheYCBAgency﻿ Big thank you to YCB Agency and their Fox 8 presentation on fall fashion trends.